Screamfest LA will host the Los Angeles premiere of 1922, a Netflix original film adapted from the Stephen King novella about a proud Nebraska farmer, who along with his son, brutally murders his wife when she asks for divorce and decides to sell her part of the land and move to the city. 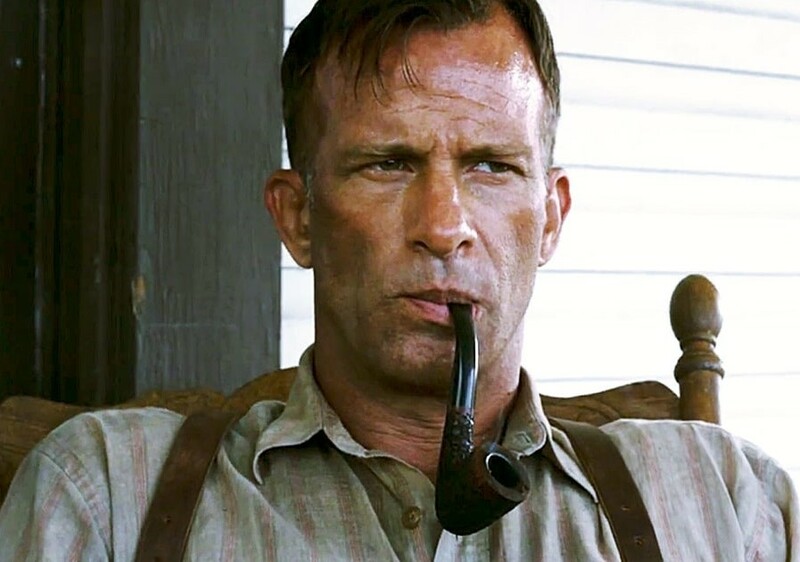 Thomas Jane (The Punisher) plays farmer Wilford James. Molly Parker (”Deadwood”) and Dylan Schmid (Horns) are his wife and son. A Q&A will follow the premiere with director Zak Hilditch (The Final Hours), Jane, Schmid, and Kaitlyn Bernard, who plays Schmid’s girlfriend in the film. Screamfest is the biggest and longest-running horror film festival in the U.S. The show is a star-studded event where filmmakers and actors talk horror with each other and the public. For complete movie lineup and to purchase tickets, visit the Screamfest website.